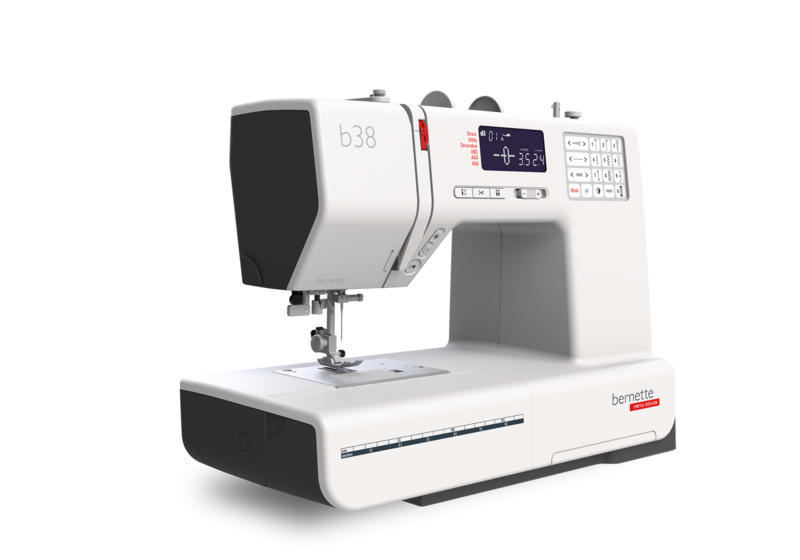 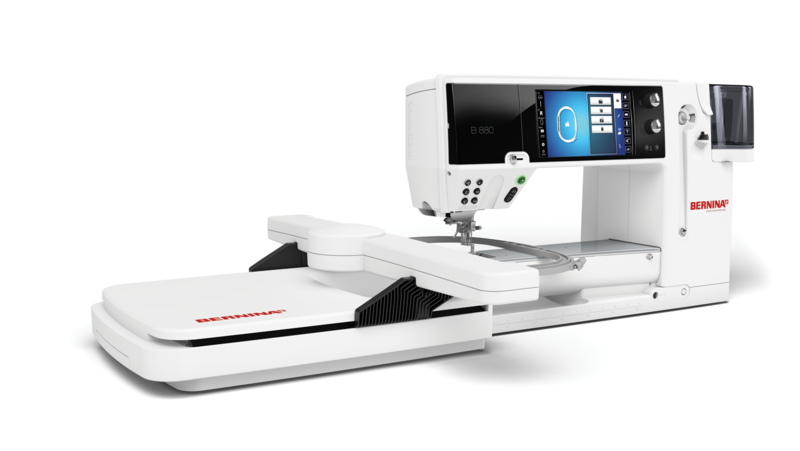 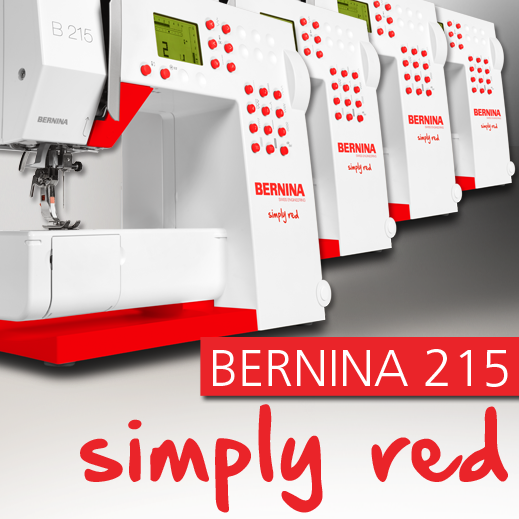 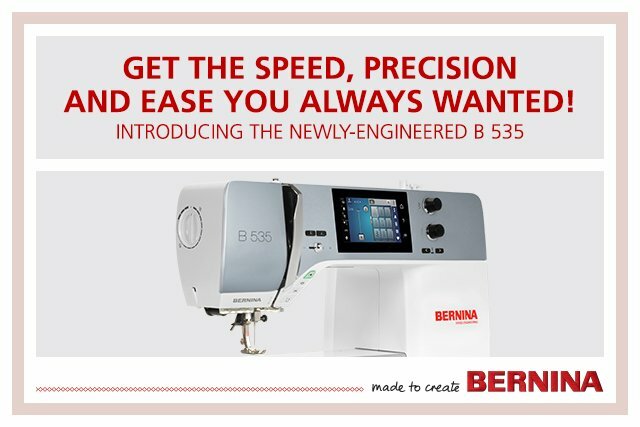 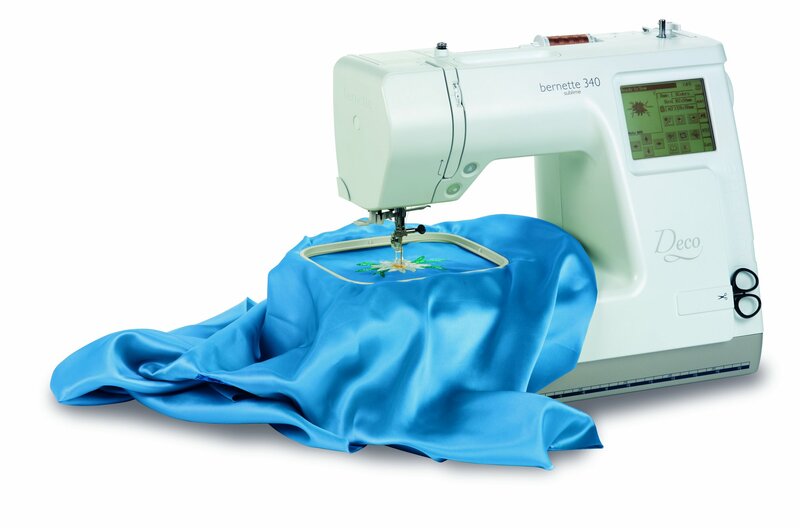 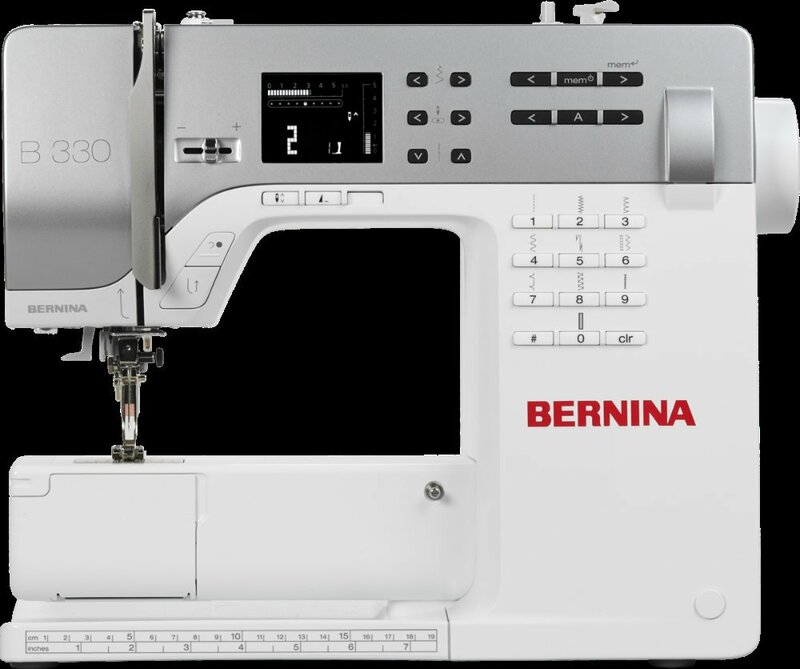 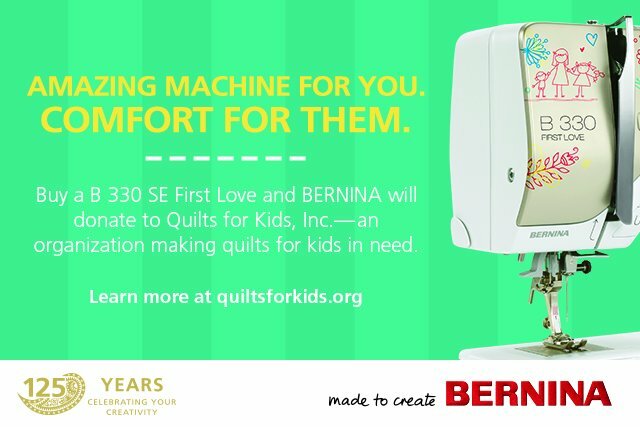 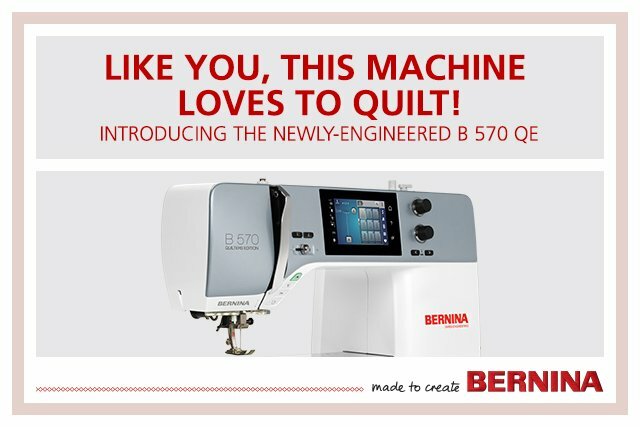 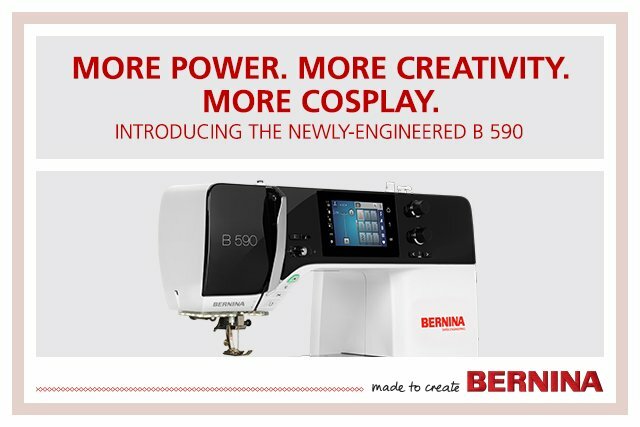 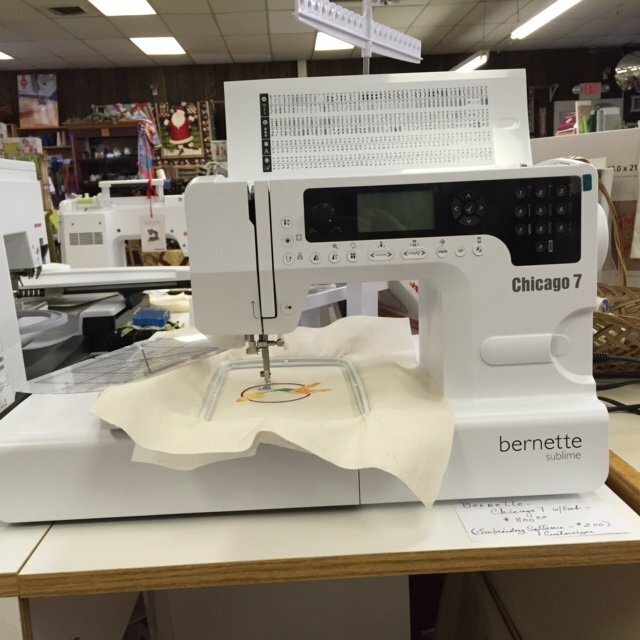 We have BERNINA machines ranging from the entry level BERNINA 215 through to the top of the line BERNINA 880 ....something to fit every price range. 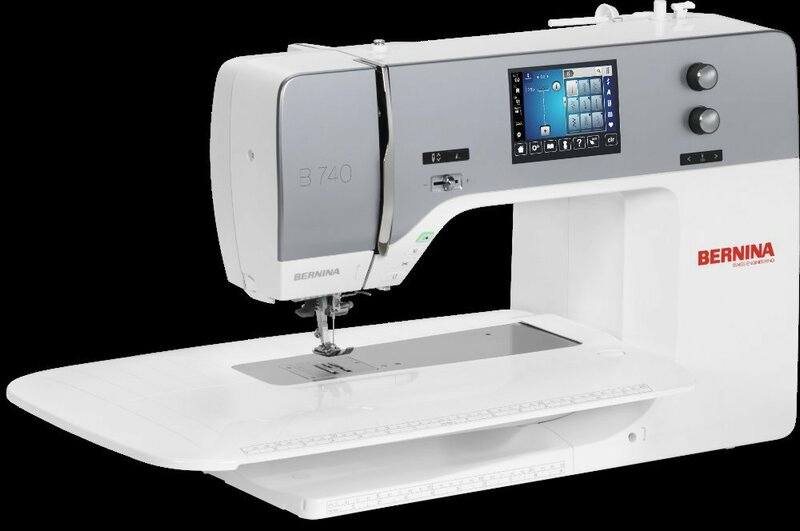 The New Sit Down Longarm Q20 is here and we would love to demo it for you. 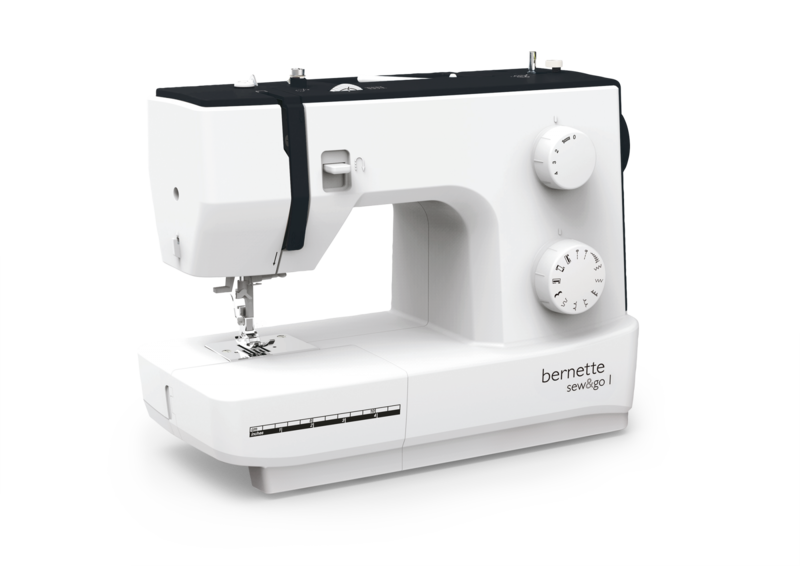 We also have a range of less expensive Bernette machines.